Is this game ever not on sale? The weekly XBLA sale is the place I like to go to pick up a co-op bargain once in a while. However, it sometimes feels like the same games appear over and over again, seriously what is the problem? There is no problem, as long as it’s the Serious Sam games getting reduced. The man's back catalogue is all reduced by 50% until May 13th. 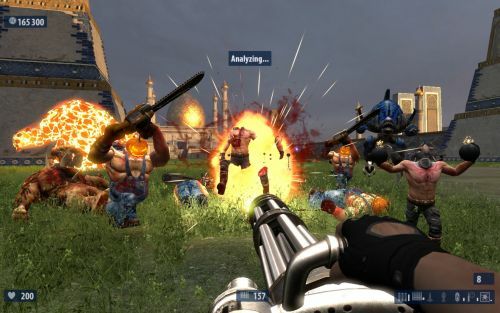 Check out read more for the Serious Sam offers and the rest of the XBLA content incoming. Page created in 0.6486 seconds.